It's a pair of artist interviews for this week's show. 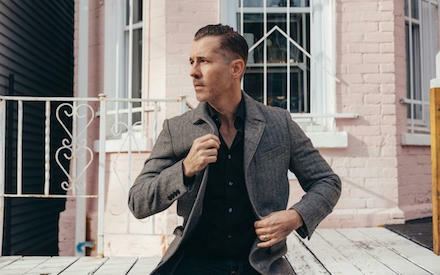 First, Royal Wood joins us to talk about the making of his latest album, Ever After the Farewell, and the life-changing events that inspired it. The album is the product of the emotional roller coaster Royal experienced between father’s death and falling instantly in love with his now-wife just a few weeks apart. As well, Royal explains the unique writing and recording process for this record, often recording songs the same day he wrote them, and the difference between co-writing for someone else versus himself. 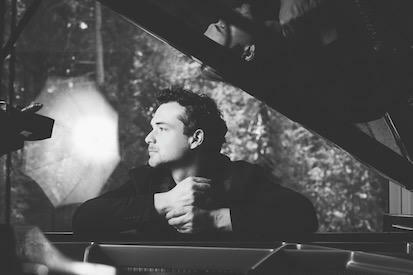 Then, Michael Kaeshammer, the critically-acclaimed Canadian jazz and boogie-woogie pianist and vocalist, chats about his latest - and 12th - release, Something New. He explains the different mindset he took for this self-produced effort, and choosing and working with its various guest musicians, including Randy Bachman, Colin James, Cyril Neville, George Porter Jr., and more. Michael also talks touring China, blending genres, making experimental music at home, and even cooking.